Wear your support for ‘Spoonfuls on your sleeve! 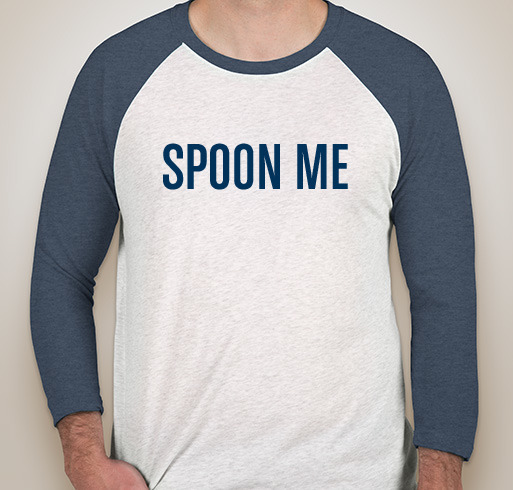 We just launched a limited run of these ‘Spoon Me’ tees with the Lovin’ Spoonfuls logo on the back. It’s a fun way to show some love for your favorite food rescue, and every tee purchased allows ‘Spoonfuls to rescue and distribute enough food to provide 30 meals for people in our community. Available for purchase through February 21, 2019 only. Orders are delivered about two weeks after the campaign closes. Sizes XS-XXXL available. 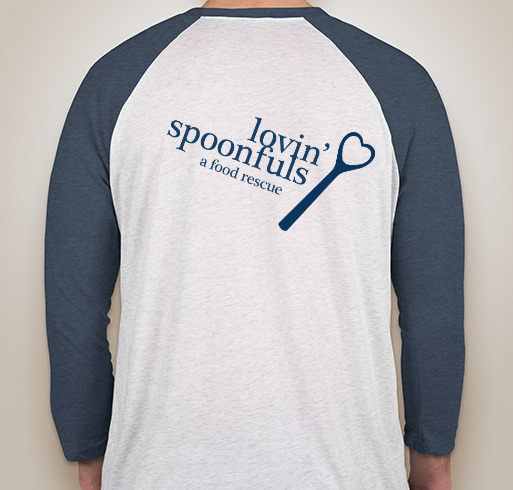 These t-shirts are brought to you by Friends of Lovin’ Spoonfuls. The Friends program is a dedicated group of members who focus on philanthropic and volunteer initiatives to support the mission and work of Lovin’ Spoonfuls. They are ambassadors of the Lovin’ Spoonfuls pursuit to prevent food waste and alleviate hunger. Members of the Friends group are united under one common cause: Bridging the gap between abundance and need. Through direct philanthropic contribution and volunteerism, they assist Lovin’ Spoonfuls in providing healthy meals to food insecure communities in Greater Boston and MetroWest. Learn more and join Friends.